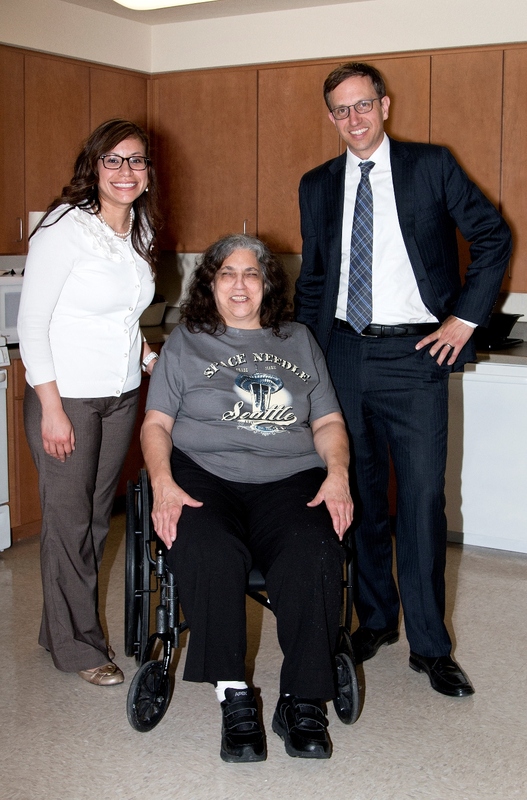 On April 29, 2015, Deputy Assistant Secretary (DAS) for the Office of Multifamily Housing Programs, Benjamin Metcalf, visited Garden Village apartments in Sacramento, CA – the first property in the nation to move residents into apartments supported by HUD's Section 811 Project Rental Assistance (PRA) Program. With PRA funding, Garden Village is able to provide housing for 11 extremely-low-income people who have disabilities and who would otherwise be residing in costly institutions, nursing facilities, or homeless shelters or at risk of these. The 811 PRA Program seeks to expand the supply of supportive housing that promotes community integration for extremely low-income people with disabilities by leveraging mainstream affordable housing, Medicaid, and other community-based supportive service resources. "As the federal government and localities work hard to end Veteran and chronic homelessness, it is critical that we meet the needs of those renters who are most at risk of falling into homelessness and that includes those whose housing needs are being met here at Garden Village," said DAS Benjamin Metcalf. California has received PRA awards for Fiscal Years 2012 and 2013 totaling $24 million, which will provide permanent affordable rental housing and voluntary supportive services to nearly 524 extremely-low income households. The state's program is a collaborative effort between the California Housing Finance Agency (CalHFA), the California Department of Housing and Community Development (HCD), the California Department of Health Care Services, and the California Tax Credit Allocation Committee. 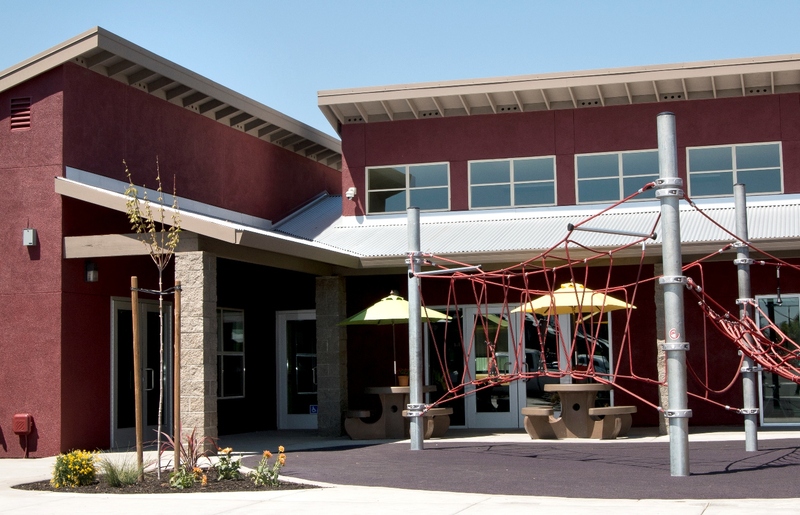 The local partner is Domus Development, who renovated the Garden Village complex in 2014 to preserve affordable apartments for qualified residents whose annual incomes are below 30% of the area median income. The residents served through this program will have access to an array of community-based services and supports that are flexible, individualized, and tailored to their needs. These include voluntary services and supports that help people with disabilities get and keep housing in community settings, as well as access to health care and behavioral services that support wellness, recovery, and community integration. On March 2, 2015, HUD announced its second round of 811 Project Rental Assistance (PRA) awards of $150,369,989 in rental assistance to 25 State Housing Agencies. These state agencies will provide permanent affordable rental housing and needed supportive services to over 4,500 households. For additional information, visit the Section 811 PRA program page on the HUD Exchange.